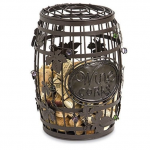 I would classify myself as a wine lover, so I’m loving these 10 gift ideas for wine lovers. Most of these gift ideas are things that I probably wouldn’t buy for myself, but would love to receive. 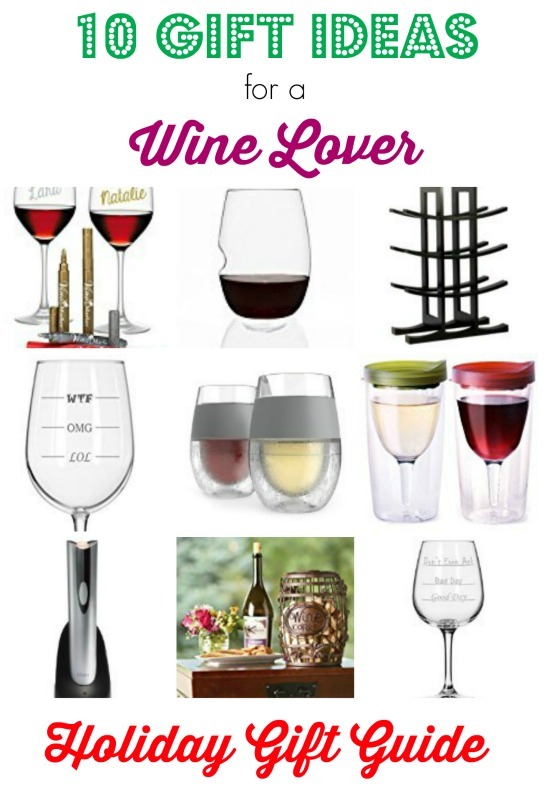 I really have my eye on those freeze cooling wine glasses (#6)…so cool! What would you add to this list? 6. Freeze Cooling Wine Glass Set of 2 – Insulated Rubber Grip, Proprietary Cooling Gel, 8.5 oz keeps your drink cold!